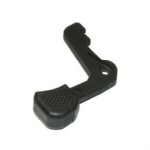 HK UMP USC cocking handle. Surplus good to very good condition. Will work for all HK UMP and USC 9mm, .40 and .45.